New Delhi : Single-Tax GST is now a reality. Prime Minister Narendra Modi on Friday night rolled out the much awaited and biggest tax reform in India post-Independence. Claiming it as 'Good and Simple Tax', PM Modi said that GST has now given India freedom from the 'tax terrorism'. GST will also help people of India in fighting corruption and black money, PM Modi added. 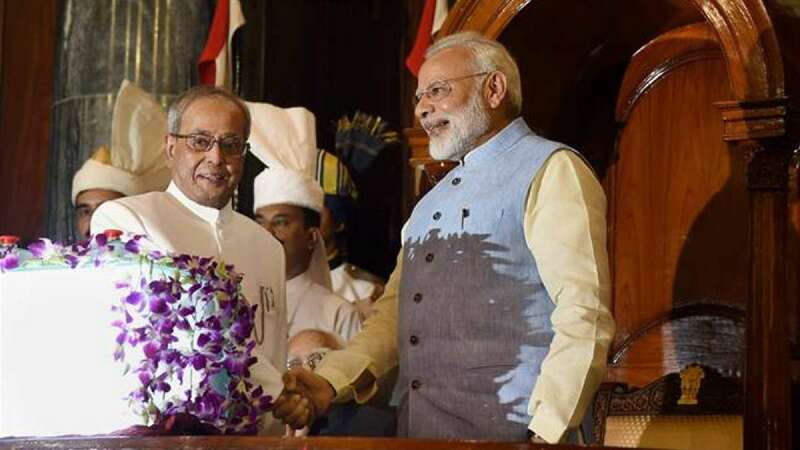 President Pranab Mukherjee and Prime Minister Narendra Modi together pressed buttons in the historic Central Hall of Parliament to usher in the new regime.